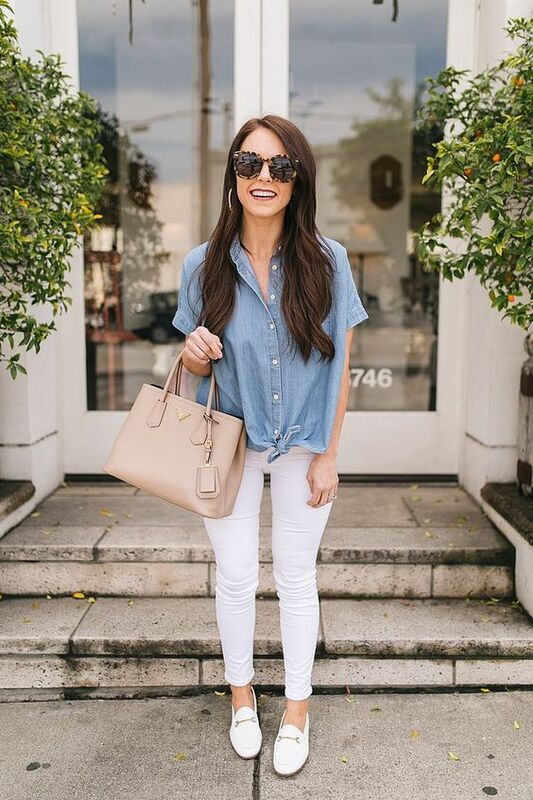 If you feel like it’s time to update your wardrobe a little bit but don’t know where to start, begin with shoes. Shoes are a must, they can make up the whole outfit making it look more modern and fresh, create an accent or even make a statement. 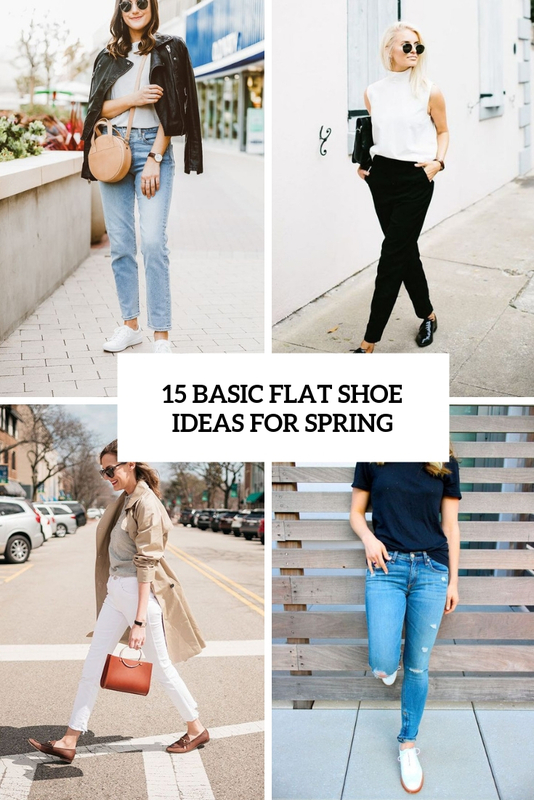 What are basic flat shoe options you need for spring? 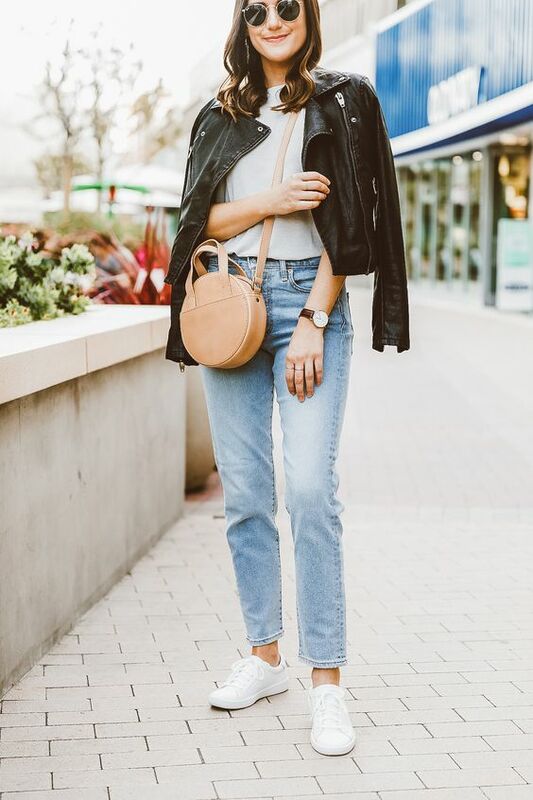 White sneakers will look perfect with almost everything you may have in your closet: dresses, skirts, suits, jeans, pants. They look neutral and minimalist giving you ultimate comfort at the same time. Choose more minimalist one for a very neutral look or go for sneakers or trainers with a touch of sport – it won’t spoil any of your looks! Loafers are a trendy basic shoe option that comes from men’s wardrobe. They are very comfortable and will your outfit a slight masculine touch. Try various colors and play with texture, wear them with jeans (it’s a great way to refresh skinnies that are currently out of trend) and with dresses and skirts. These are another shoe options that originate from men’s wardrobe. 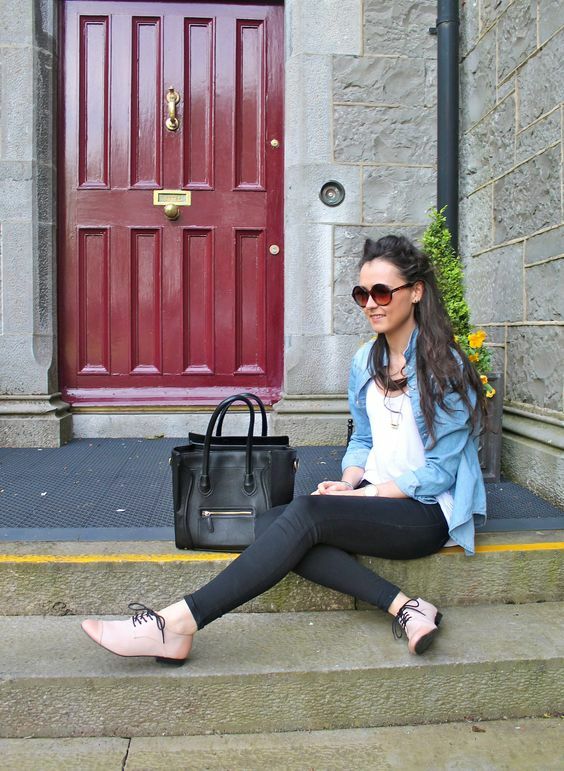 They are amazing to wear with jeans and pants and of course, you may create catchy outfits with skirts and dresses. This is a timeless shoe option that seldom goes out of trend and there are many colors and textures to try. Add a masculine touch to your outfit with such shoes!